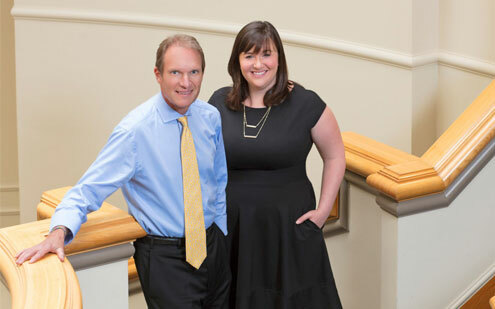 We are pleased, proud, and excited to announce the arrival of Dr. Rachel Black, and the renaming of our practice to BlackBeagle, DMD, DDS, MSD. Dr Black comes to Indianapolis with an impeccable educational and periodontal /dental implant pedigree. 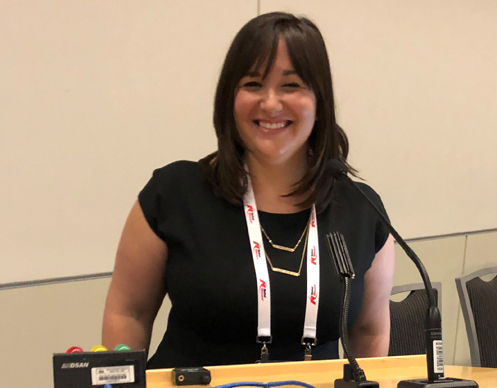 In October, Dr. Black presented at the American Academy of Periodontology's 104th Annual Meeting in Vancouver, BC, having been nominated as a finalist for the AAP's prestigious Ballant Orban Memorial Award. Dr. Black selected as award finalist. 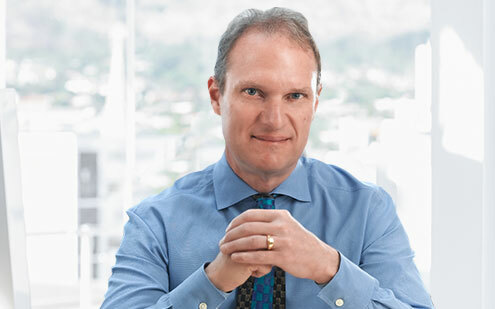 Dr. Beagle is a renowned specialist, widely known and respected by his peers world-wide. Proud to offer world-class care in the heart of the Midwest.  Dr. Beagle and Dr. Black's trendsetting techniques and their use of proven state of the art technology are built upon a solid foundation of evidence-based dentistry. Quality care begins with a first class facility and state of the art technology. Dr. Beagle and Dr Black work closely with you and your restorative dentist to help you achieve your most beautiful and healthy smile. 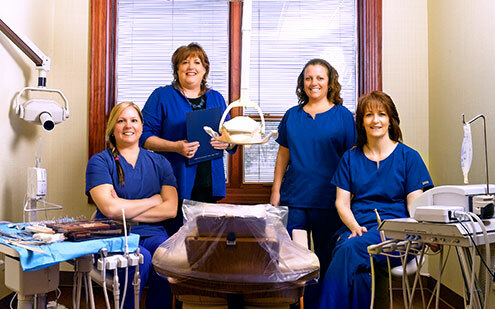 Enhancing your smile requires teamwork. 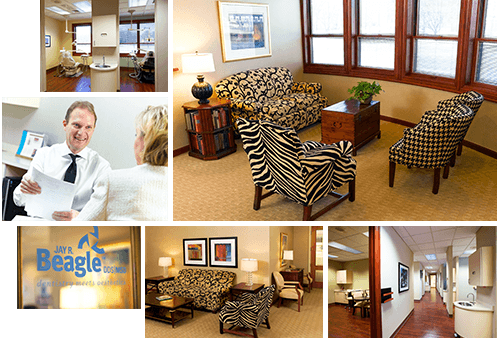 Unlike big-box dental facilities, our sole practitioner private practice emphasizes personalized care and attention. Exceptional specialist care in a relaxed setting. The procedure was for my seven year old and the staff was absolutely fabulous. They made us feel completely comfortable.